Health Minister Dr. Rajitha Senaratne has ordered the Deputy Director General (Medical Services 11) Dr. Amal Harsha De Silva to transfer all doctors attached to the Prison Hospital, a Health Ministry spokesman said.According to the Spokesman, Minister Dr. Senaratne had given this order to Dr. De Silva during the meeting of Institutional Heads held at the Health ministry on Monday. Earlier one doctor attached to the Prison hospital was transferred due to various complaints received against him in connecting with the support given by him to certain politicians to get admitted to the Prison Hospital. 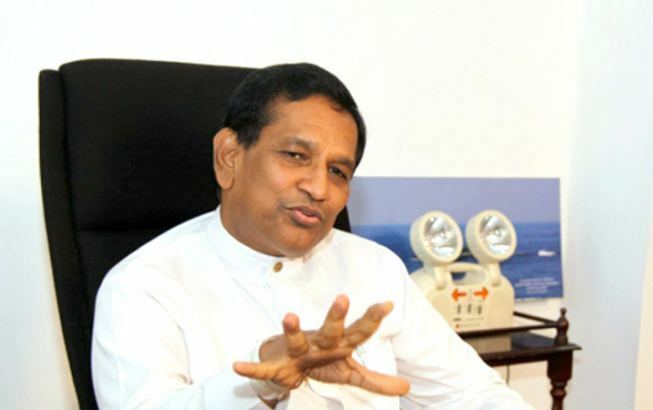 But the officials informed Minister Dr. Senaratne that the said doctor is still in the hospital without accepting the transfer given to him, he said. Considering all facts Minister Dr. Senaratne gave the new order and also instructed Dr. De Silva to take disciplinary action against the doctor who ignored the transfer given to him, he added.